While The Tom is a uniter not a divider, he has had a long running feud with Facebook and its greedy genius Mark Zuckerberg. So it was with some suppressed glee that The Tom saw Facebook drop $38 Billion and Zuckerberg $5 Billion after the news of selling data for profit started to spread. Like there is any other purpose for Facebook than using data to make profit. Minus that, Facebook is MySpace. 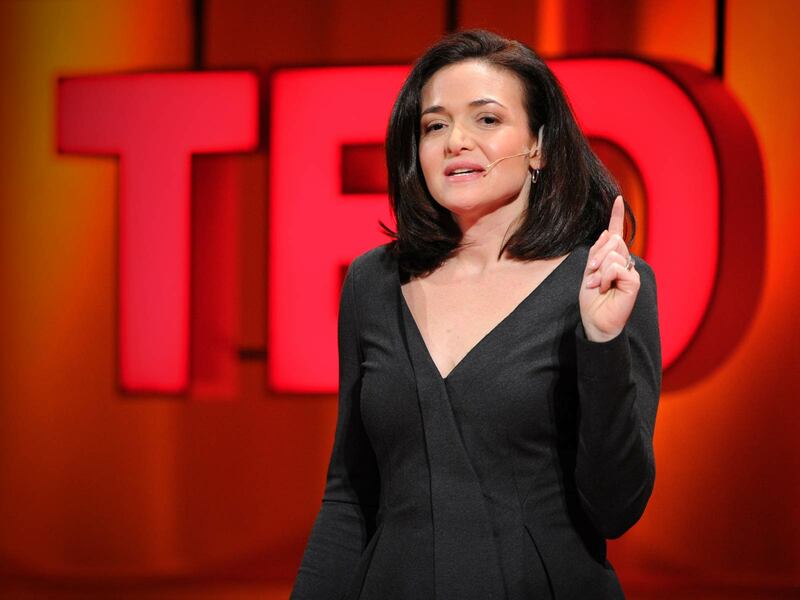 And where exactly is Sheryl “Lean In” Sandberg who leaned in for the gravy and leaned back on accountability? This entry was posted in Computers and Internet, Health and wellness, humor, News and politics and tagged Cheryl Sandberg, Facebook, Mark Zuckerberg, MySpace. Bookmark the permalink. I hear Zuckerberg see the Tom as a formidable threat! I think Zuckerberg is getting nervous when he found out that I was negotiating to purchase Myspace. Facebook is the most deluded place on Earth !